This is, after all, where the foundations of future learning are laid; where children gain the input and validation that they require to build self-esteem, and where they acquire their first social skills. Most importantly, they also begin to develop their first taste of basic mathematical and reading skills - not just through exposure to words, letters, pictures, and numbers (as you might expect), but predominantly through play. In fact, the more a preschool has to offer in terms of play equipment - whether in the form of climbing frames, dress-up corners for fantasy play, sensory trays, or arts and crafts materials - the more your child's learning and imagination will be stimulated. Our Early Years Centre has been constructed according to this principle. The Centre features six classrooms overlooking the sports fields, a purpose-built hall, and an undercover outdoor play area, providing protection from both inclement weather and strong sunshine. We have appointed teaching assistants, so that our teachers are able to give every student the intense attention she or he requires at this stage, and provide physical assistance as the students get to grips with tasks like cutting and drawing. Our EYC students are also accommodated in our state-of-the-art Aquatic Centre with a Learn-to-Swim pool. Security is a priority and, to this end, parents are required to accompany their children through a secure entrance before reaching the classrooms.  As with all areas within the Steyn City complex, children are taught in an environment that encourages tolerance and acceptance (of self as well as others), cultivates curiosity, and aims to develop a sense of wonder that will translate into an immediate love of learning. The sun, moon, and stars are the scientific fundamentals that enable life on earth. They represent the universe in totality - limitless in scale and potential. They form the subject matter of many children's books and stories in all cultures. And, they're a source of dreaming and fascination for any young mind: what are the sun and stars made of? How did astronauts get to the moon and what did they find there? This sense of 'limitlessness' forms the foundation for any young mind to explore with a sense of confidence and creativity. Your child's early development lays the foundation for future learning. This is it - the years when your child gets their first taste of ‘the world out there'. The thrill of reading their first book by themselves, the sense of accomplishment that comes from completing problems of increasing complexity; the awareness of a standout talent on the sports field - it all starts now. We've taken special care to create the space for your children to explore their strengths in all areas, so that they may develop to their full potential and become rounded individuals. Our classrooms and facilities have been designed with this in mind - a comfortable learning space for approximately 24 children is provided for in each class. Classrooms are fitted with energy-efficient LED lighting and acoustic ceilings to screen external sounds. With these potential distractions removed, children are able to focus on their lessons. Also key are the verandas leading off each classroom, with magnificent views looking north over the Steyn City Parkland Residence. These have been designed to create a flexible learning environment that facilitates a variety of learning activities and teaching styles. For example, it is simply a matter of opening the sliding doors, if the teacher wishes the class to complete a nature-related activity outside. A host of facilities ensures that children have access to everything they need for a happy, productive school day, from a canteen providing nutritious food to The Hive, where exploration, creativity, and discovery will be at the heart of all that the students do. Media Centre where exploration and discovery will be at the heart of all that the students do. Water is a symbol of nurture and care, both of which are crucial for development. It also represents that spine of life that runs through Steyn City - the Jukskei River. Partnership stands for guidance, discipline, and care between parent and teacher. Each has her or his own specific role to play in the child's life and it is through this close and respectful partnership that the child will develop optimally. The result of partnership and nurturing is healthy and sustainable growth for the student; a foundation which will allow her or him to bloom in the next phase of education. Creating an environment that is stimulating and conducive to becoming a free, creative, and independent thinker.  As with the other schools within our campus, Steyn City College has been carefully designed to ensure that your children have access to facilities that bring out their best. Classrooms are larger than average, featuring technologies (like acoustic ceilings) to keep distractions to a minimum. A larger area for learning has been created through the addition of sizeable outdoor areas, which may be accessed through sliding doors. Despite the available teaching space, classes are kept small, with up to 24 students in each class, although we reserve the right to accommodate residents’ children who apply during the course of the year. Smaller classes go a long way to ensuring greater personal attention, while research shows that children in smaller classes enjoy greater proficiency in mathematics, writing, and reading. What truly sets Steyn City College apart is the emphasis on creating a joy of learning. This is nurtured not only through a teaching philosophy that inspires students but through a magnificent environment that makes the entire school experience a pleasant one that children look forward to each morning. Social justice and equality are values that are entrenched in the South African culture. These are the principles that knit all people and cultures together on an equal, fair, and balanced platform. Creative problem solving is the dominant skill that enables any student to take on challenges and find practical solutions with confidence. In the addition to experience, we recognize that collective thinking will always provide a crucial perspective that grows and strengthens our opinions, values, and respect for one another. We are about to take our place in a country that needs us to make an active contribution to its future. This country is also part of a global society; a world that is exploding with potential, driven by development, and characterized by rapid change. We are proudly local in our culture, but we are also mindful of our responsibilities as global citizens.  Steyn City Preparatory and College follows the Independent Examinations Board (IEB) assessment standards, with the education programme including a combination of international teaching materials and the South African CAPS curriculum. Our Grade 12 students will write the IEB National Senior Certificate examination. Our school day starts at 07h30 Closing times follow. Steyn City School follows the three term ISASA calendar. Access control systems have been implemented and all perimeter entries and exits at the school are logged. Discounts are offered to siblings of existing students, in conjunction with incentives for early tuition fee payment.